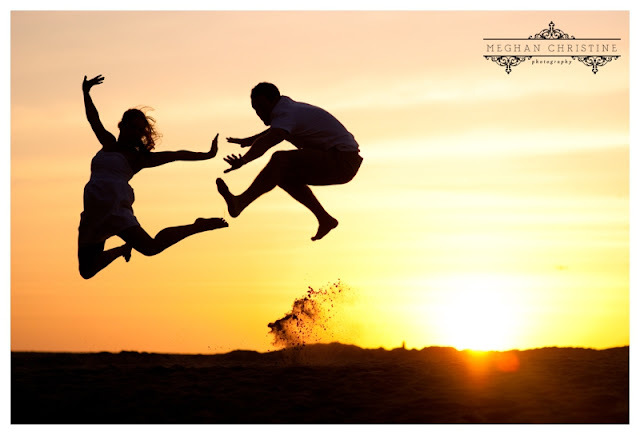 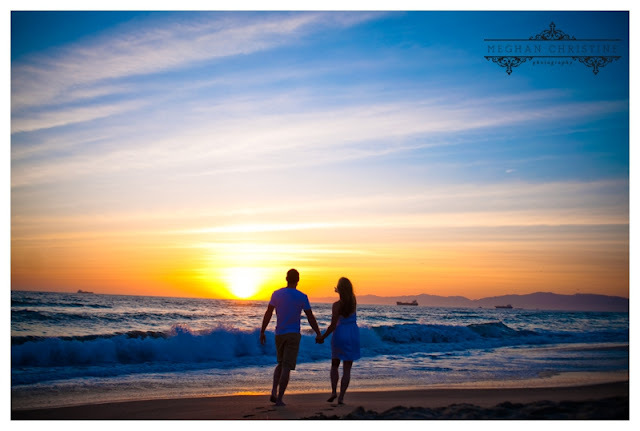 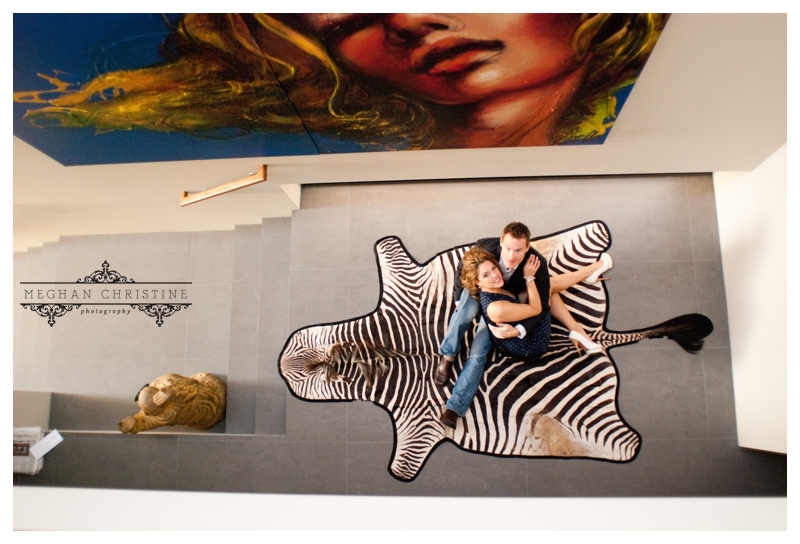 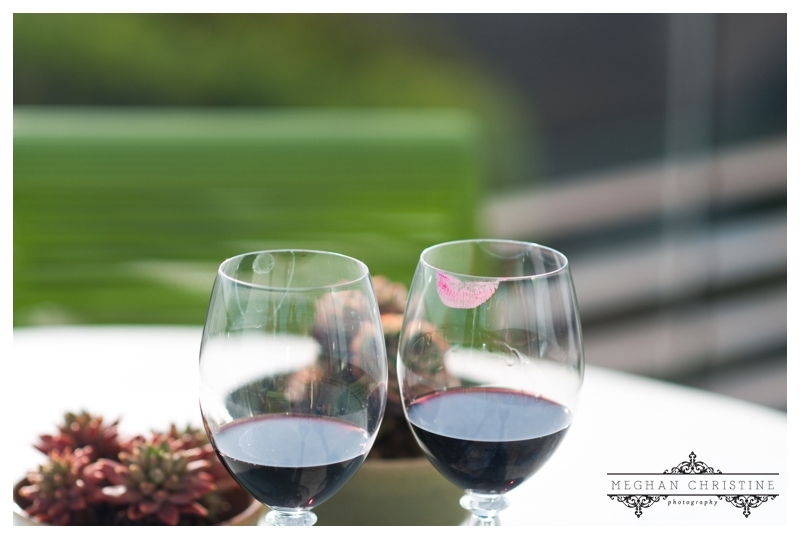 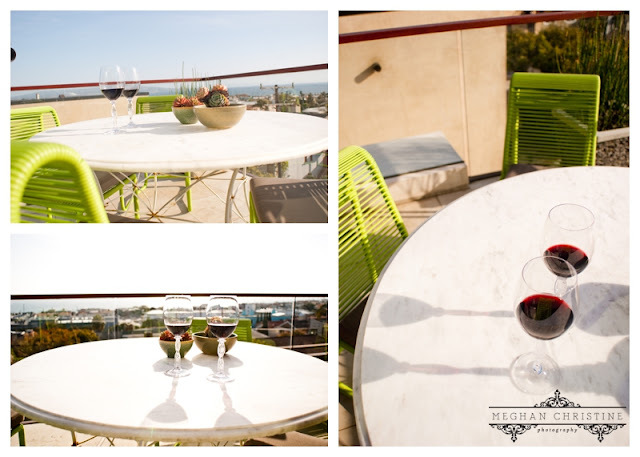 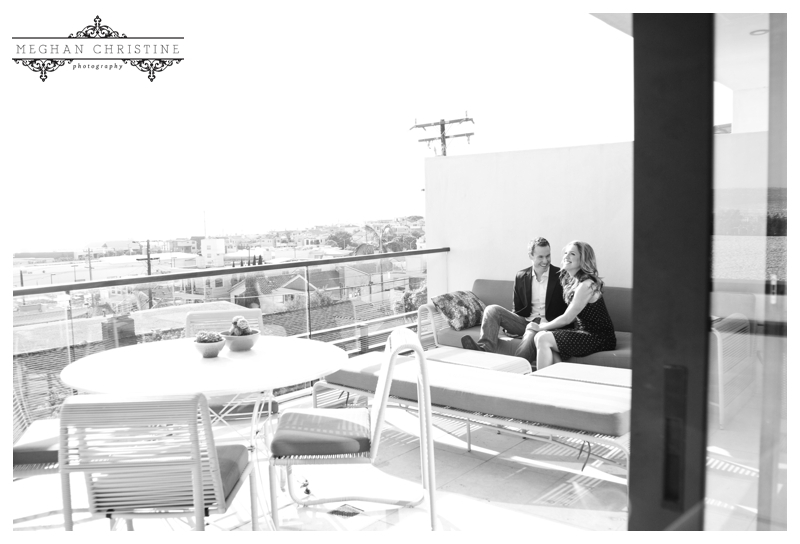 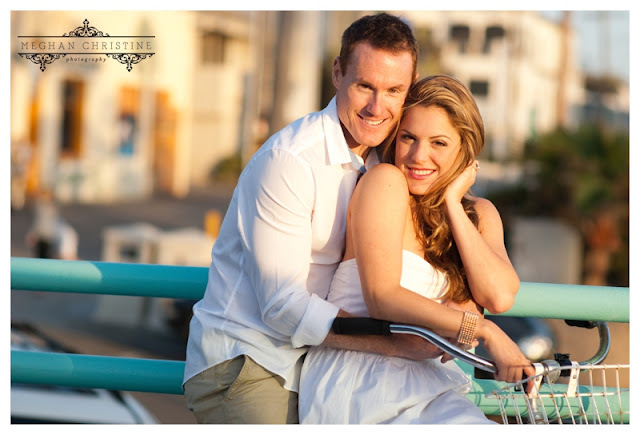 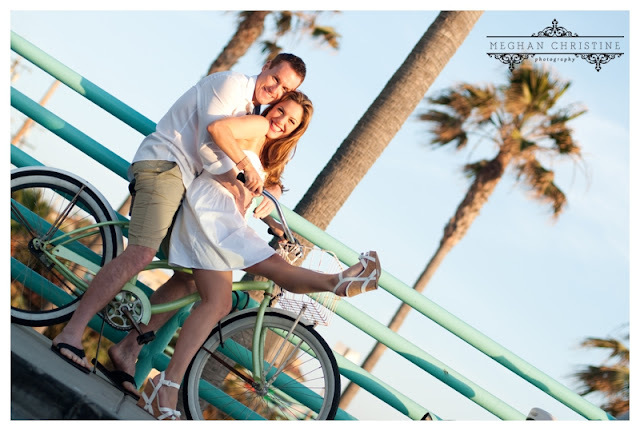 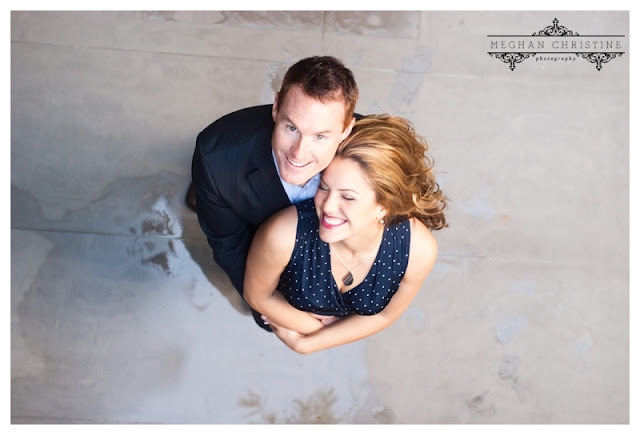 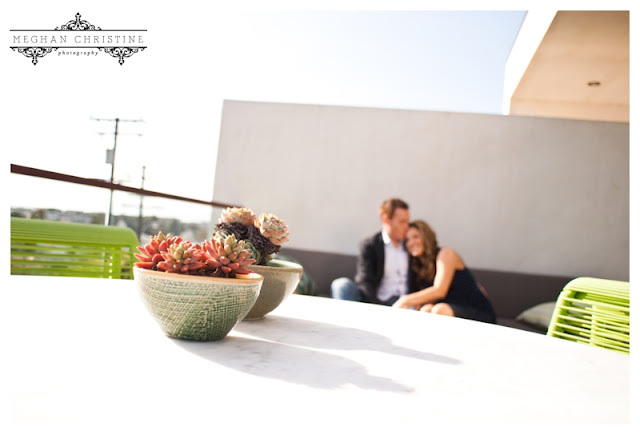 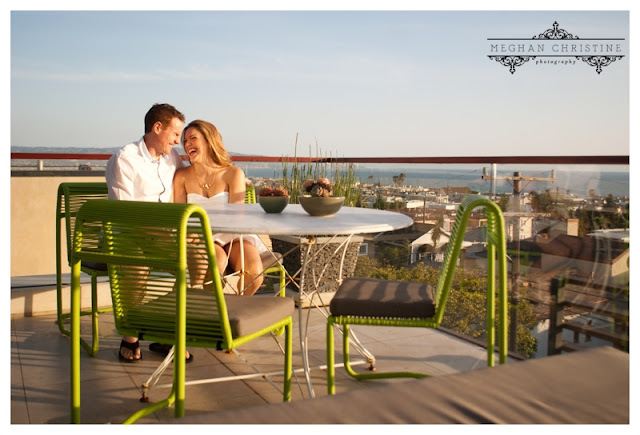 Meghan Christine Photography: Manhattan Beach Engagement Session: Bre and Ian! 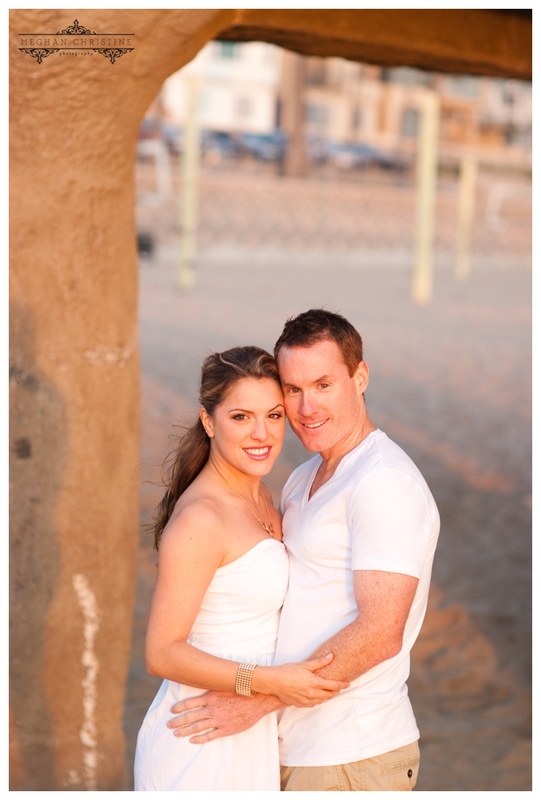 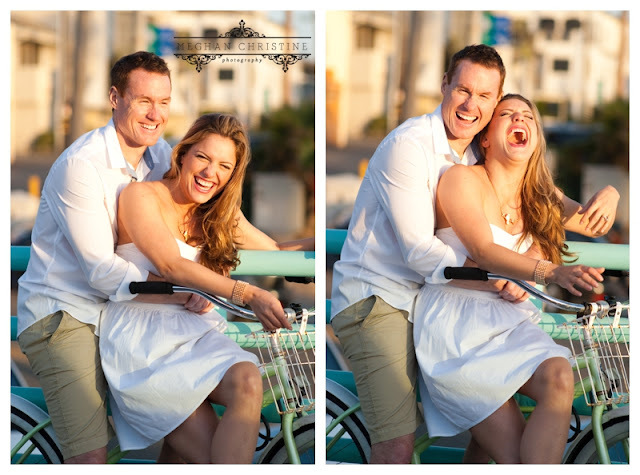 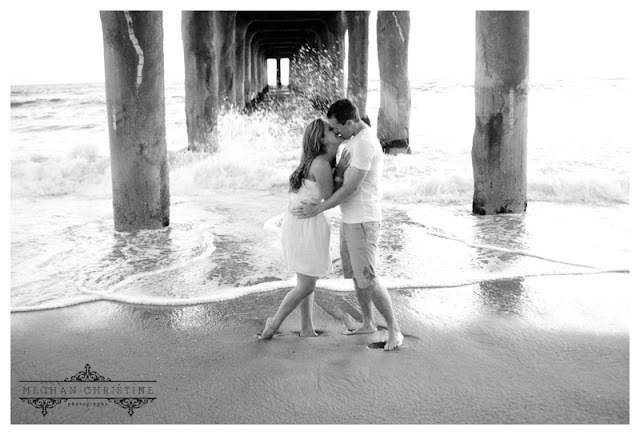 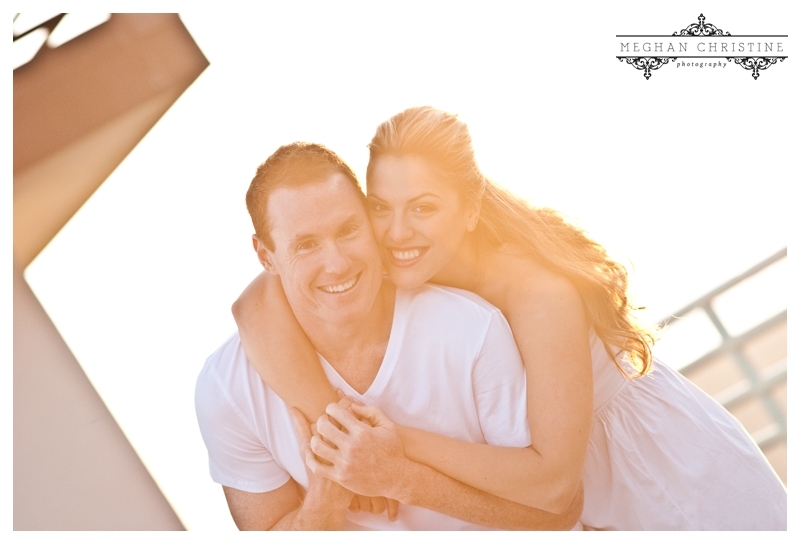 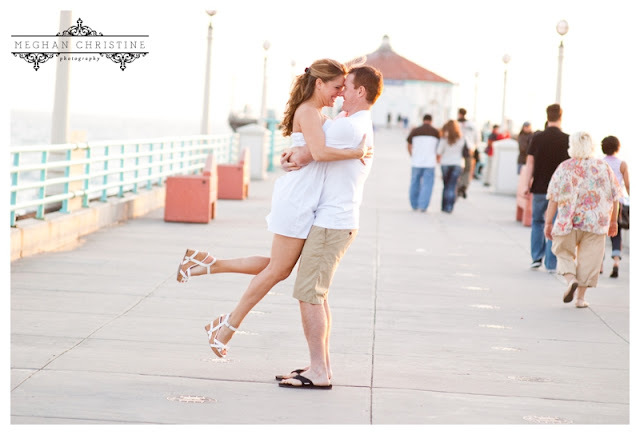 Manhattan Beach Engagement Session: Bre and Ian! 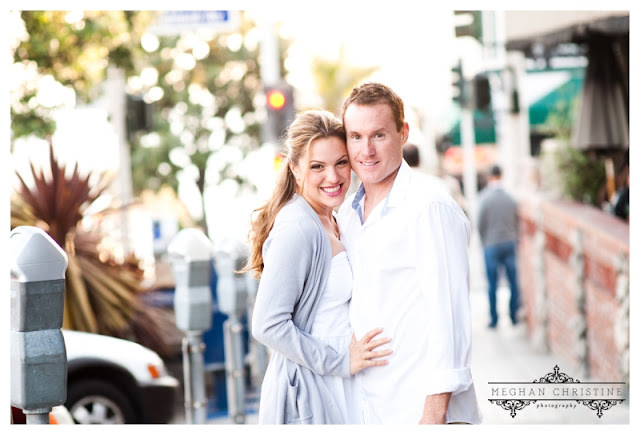 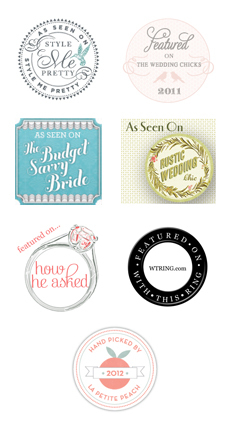 Shannon and Cameron's Rustic Ranch Wedding!